2000.00 sqft. 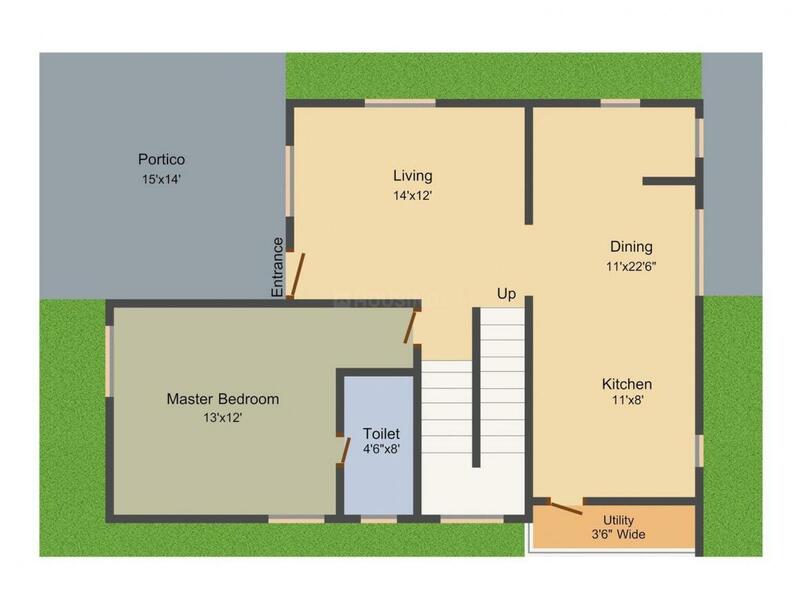 - 2750.00 sqft. Developed by Spectrum Constructions, Spectrum Lake Breeze brings to you an exclusive project located at Neknampur in Hyderabad. The project is well equipped with all the modern amenities and features for a comfortable life with your family. 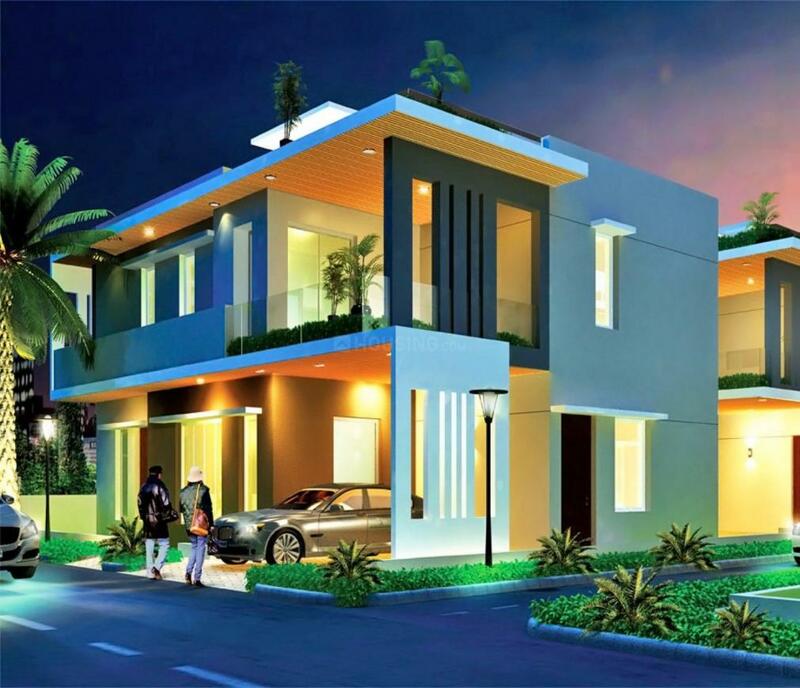 Both the exterior and the interior of the architecture is intelligently designed making optimum utilization of space. The airy abodes have been uniquely designed with sufficient amount of natural light that follows into each of the rooms. This is an investment you will be truly proud of. Move into Spectrum Lake Breeze by Spectrum Constructions for a blissful experience of a lifetime. Neknampur is an emerging locality of Hyderabad. This area is fast gaining precedence as one of the ideal places for housing complexes. 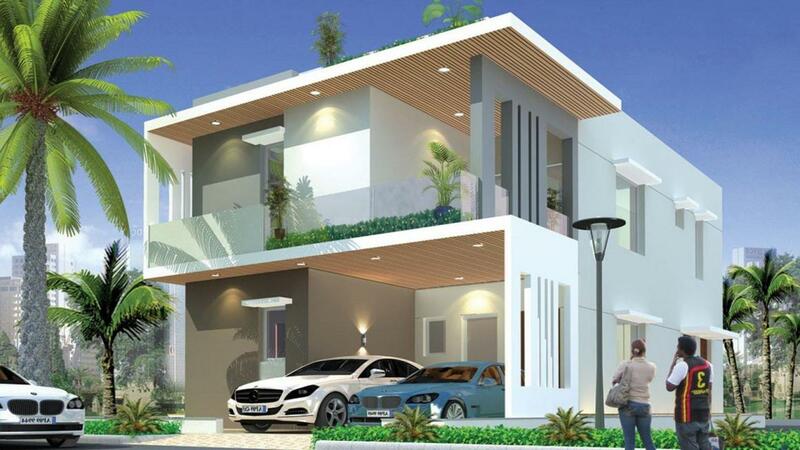 It is known to be a major suburb of Hyderabad city and is thus a major hub of Real Estate projects. The recent spurt in commercial activities has led to an establishment of numerous banks and other entertainment segments in this region. As a result, this area has numerous historical monuments, relics and mosques. A nearby educational institution is Scholare International Public School. There are also quite a number of parks where you can go for a leisure stroll. The presence of basic establishment has transformed Neknampur as one of the best residential areas of Hyderabad. 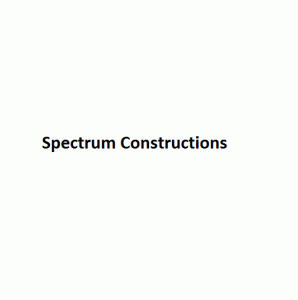 Spectrum Constructions is a vibrant and dynamic real estate development company with expanding interests in commercial, retail and residential Real estate. Standing upon solid foundation of enterprising vision and astute professionalism, it is committed to make a simple, trouble-free and speedy affair. They challenge their own might to delight customer by suing all resources at optimum level of utilization and providing maximum value of money to them and constantly widen the horizon to make a holistic contribution to Indian Lifestyle in the 21st century.